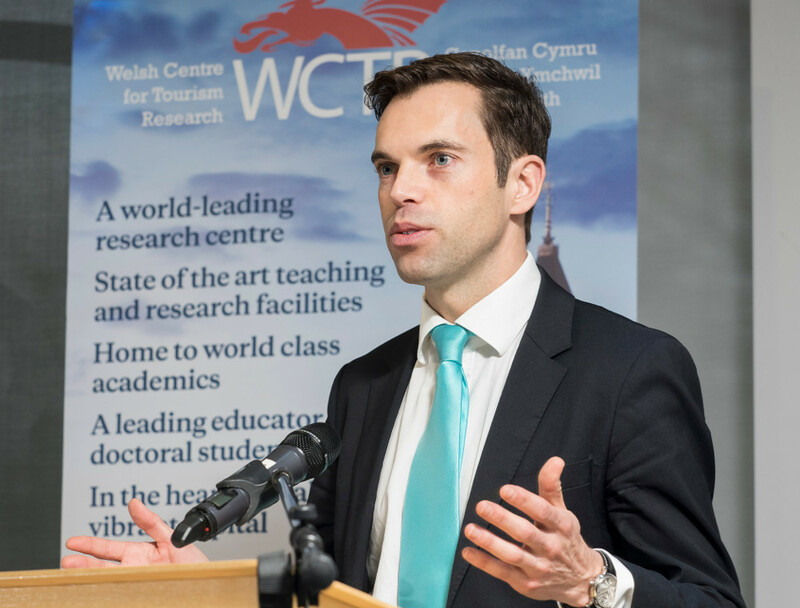 We were delighted to attend the Association of Tourism in Higher Education (ATHE) conference at Cardiff Metropolitan University on 8th December. 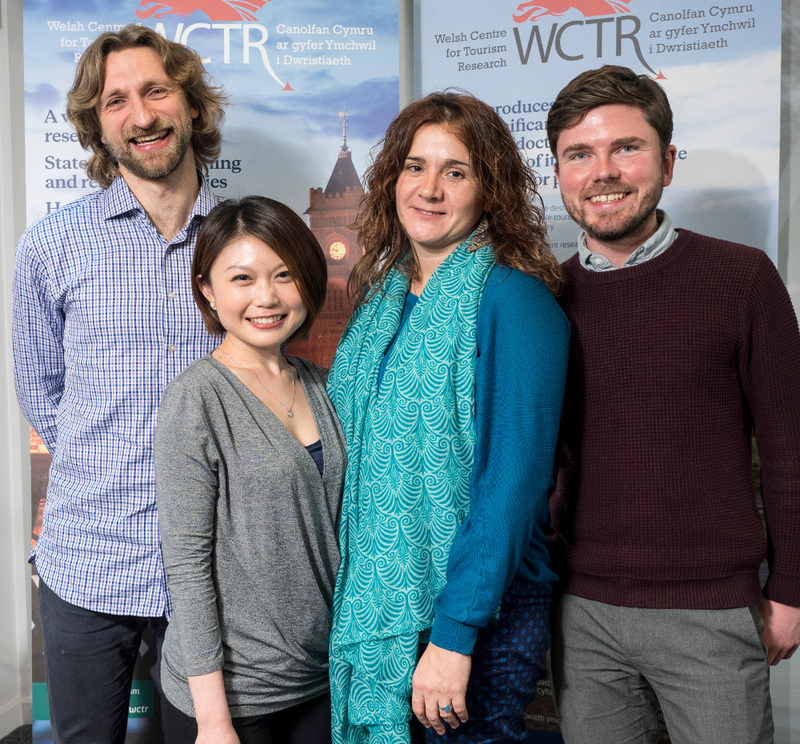 It was great to share information about the charity and its work with those at the cutting edge of tourism research from British and European universities. Ken Skates AM, the Cabinet Secretary for Economy and Infrastructure gave the keynote address to the conference, highlighting the importance of social tourism and mentioned The Family Holiday Association and our partners at Visit Flanders as examples of good practice. John Kinnear, Programme Manager, presented the prize for the favourite PhD at a colloquium as part of the conference. The clear winner was Olga Garcia of Aberystwyth University with her fascinating presentation on Recreational diving as a vehicle towards Ocean Literacy. Case study: Mallorca, Balearic Islands. Honourable mention went to Elaine Yang of Griffith University in Australia for her presentation on Challenges of an Asian Female Researcher Conducting a Feminist Research in Asia. The Association for Tourism in Higher Education is the subject association for tourism in higher education in the UK. Its objectives include promoting the development and recognition of tourism as a subject of study in the UK at foundation degree, undergraduate, postgraduate and doctoral levels, and encouraging high standards in learning, teaching and research. To this end, it works with other bodies concerned with higher education in the UK such as the Quality Assurance Agency and the Higher Education Academy; it is a Learned Society of the Academy for the Social Sciences.